It’s absolutely thrilling to get another chance to return to Rowling’s magical world! Amazing! It’s wonderful that the Harry Potter saga can continue to grow and develop even after the books have been completed. 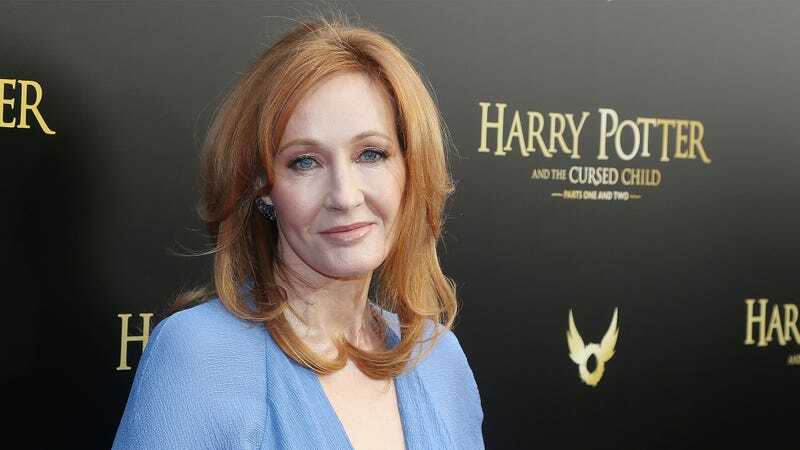 We owe a huge thanks to J.K. Rowling for continuing to enchant generations of readers!